Inside: Download these three free Pokemon color by number worksheets that feature Pikachu, Bulbasaur, and Charmander. 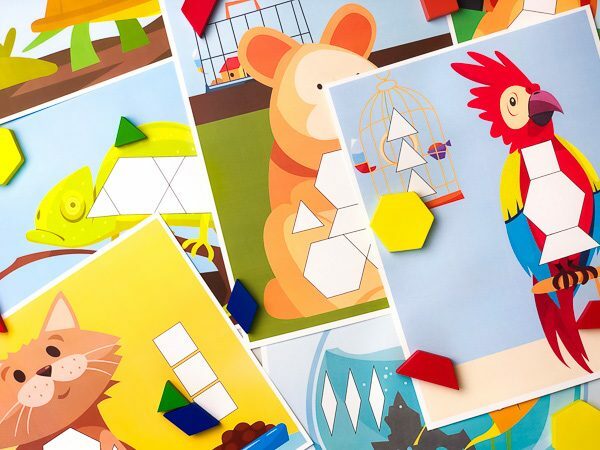 They’re the latest addition to the color by number printables for kids. But these aren’t just your standard coloring pages-they’re Pokemon color by number worksheets. That’s right. 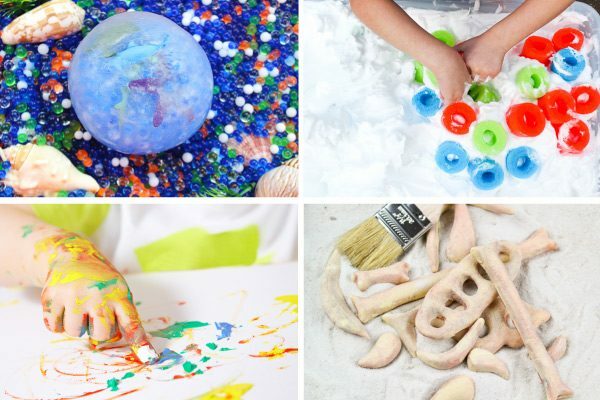 You’re being a sneaky little mom and giving your kids an activity that’s fun and educational (high-five there momma)! We’ve made some general color by number pages (that also include addition and subtraction) a while back and more recently some classic Disney color by number printables, and now it’s time for Pokemon. Read on below to download these freebies for your kids. These worksheets are ideal for home or school-aged kids between 4-6 years old. 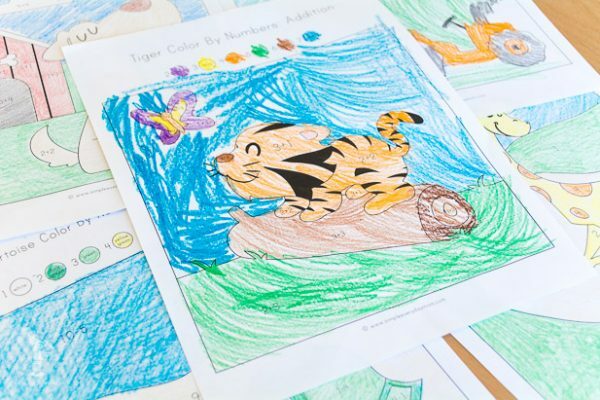 If your child isn’t able to read yet, just print out these sheets and color the crayons in with the correct crayons so they can reference the colors instead of the words themselves. My 3.5-year-old loves coloring these Pokemon coloring pages but he doesn’t have the focus to use the color by number part yet. For him, I’ll color the background so he can see the Pokemon characters a little better and then color them however he wants. If you want regular coloring pages, be sure to download these free Disney coloring pages or these cool Star Wars coloring pages. I hope your child loves these Pokemon printables as much as my kids do! P.S. If you just want some good old fashioned coloring pages check out these free Disney coloring pages or these Star Wars coloring pages. Enter your email address to download your free Pokemon color by number worksheets.